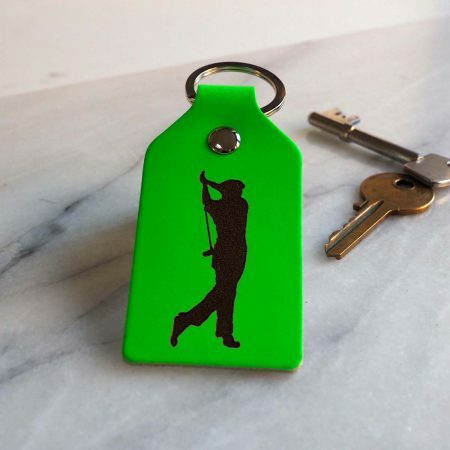 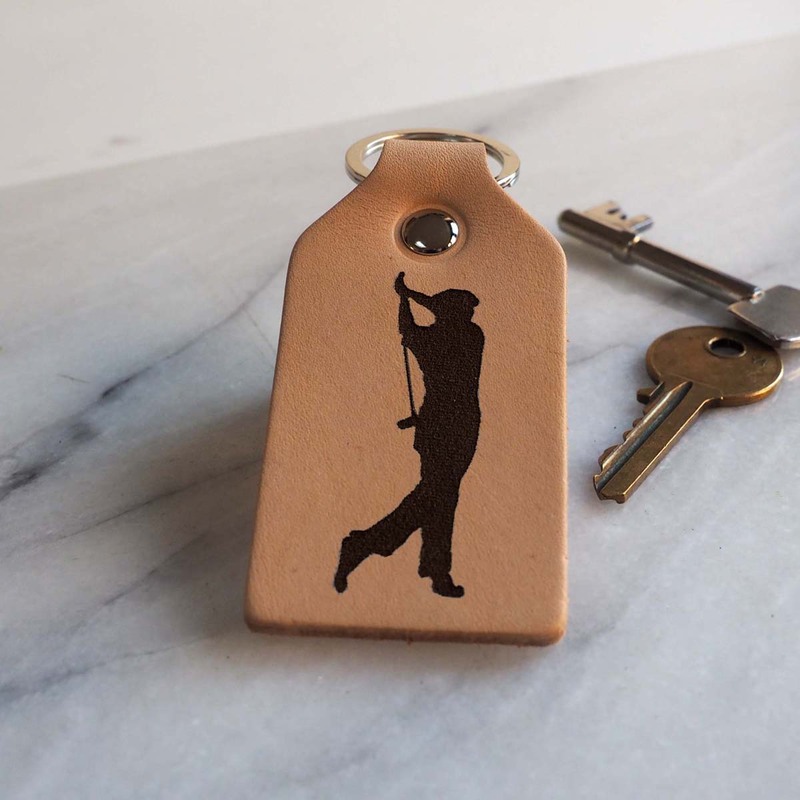 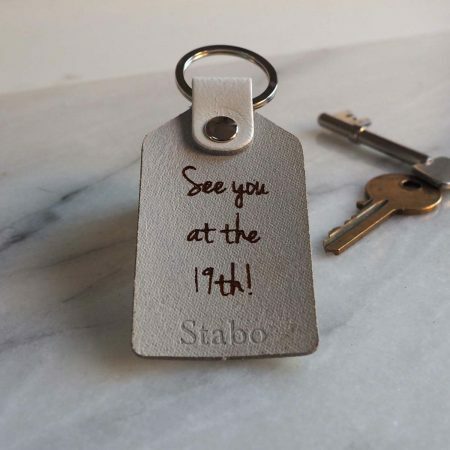 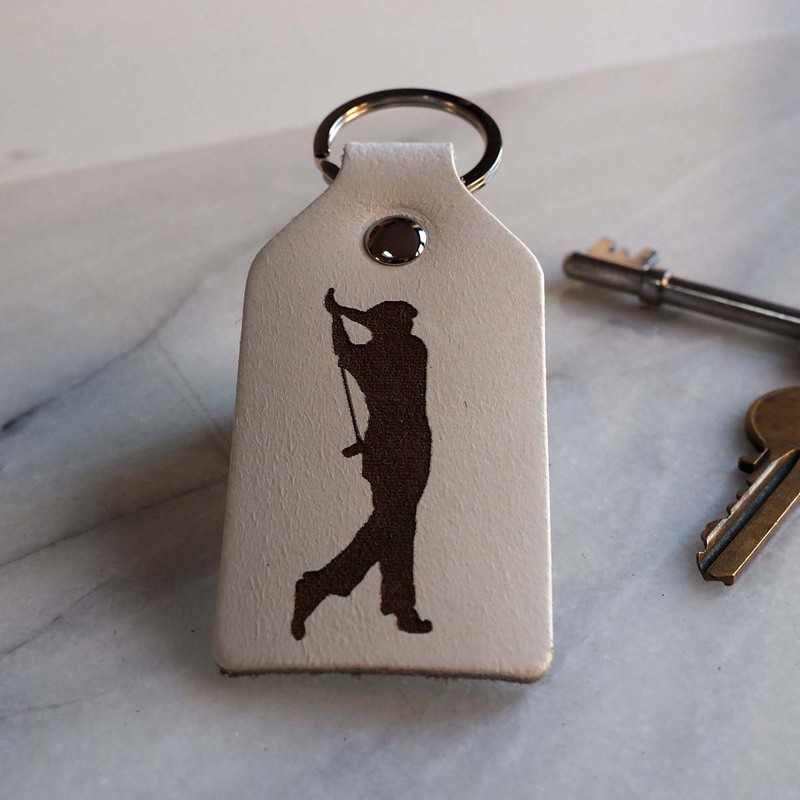 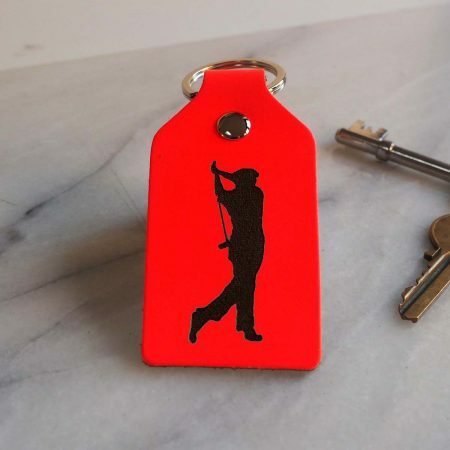 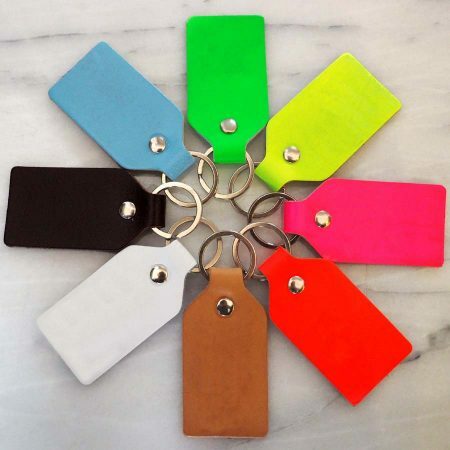 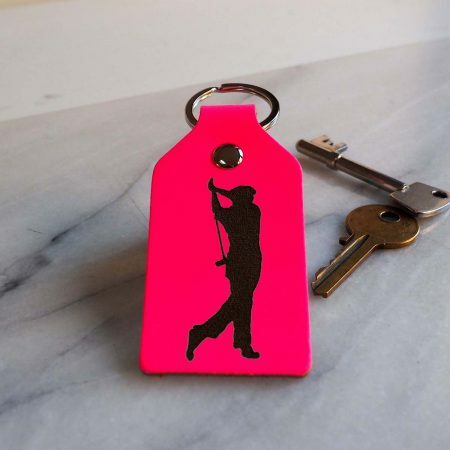 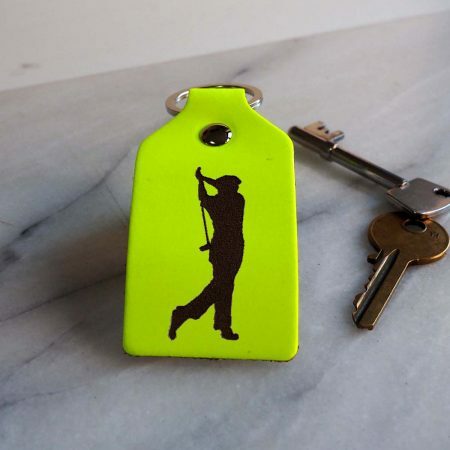 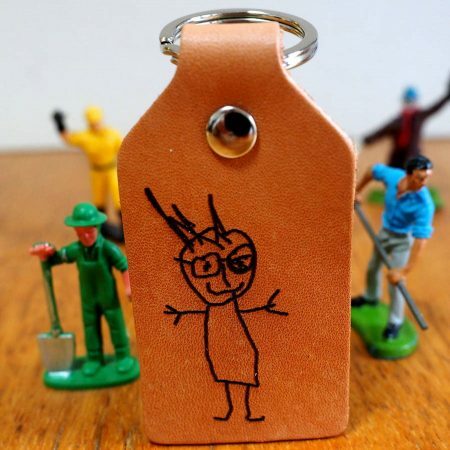 A chunky leather key fob engraved with our image of a golfer. 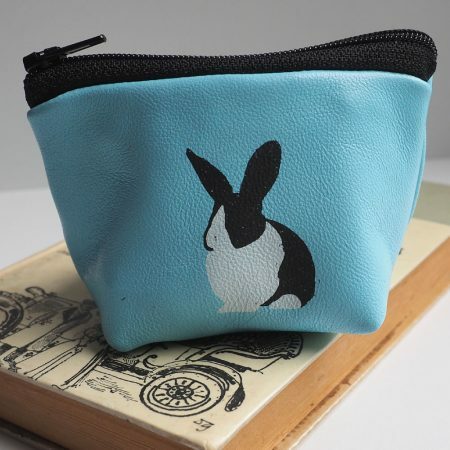 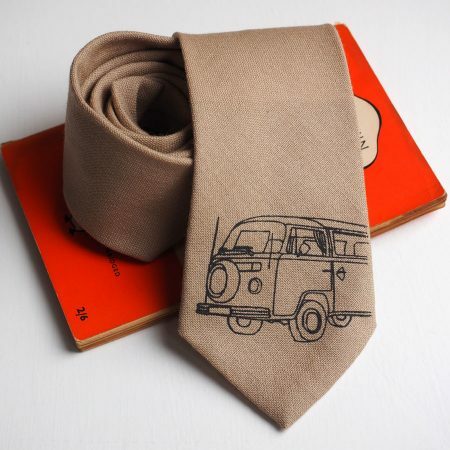 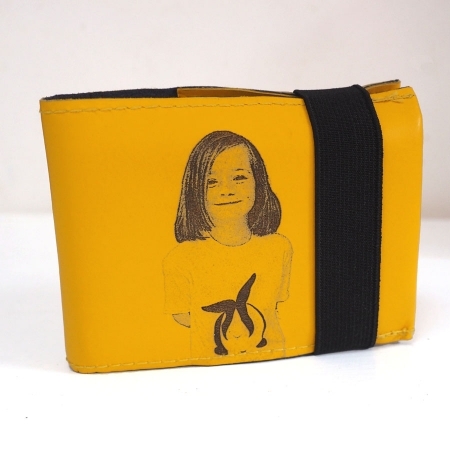 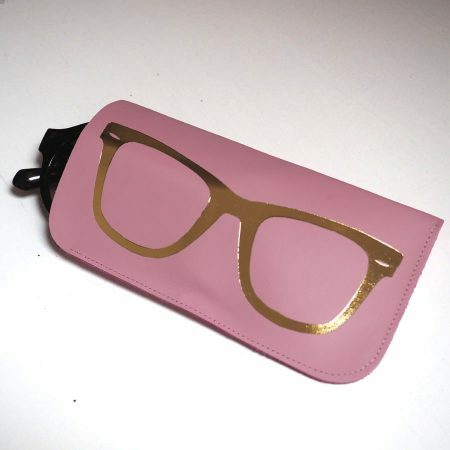 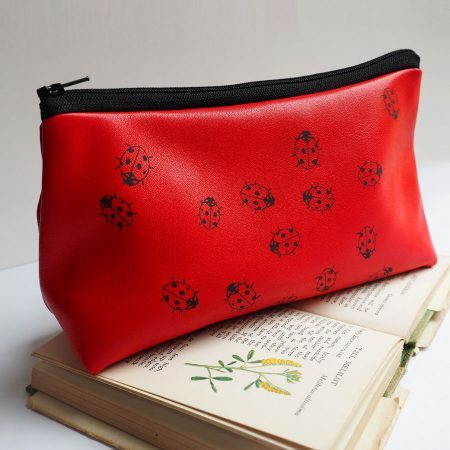 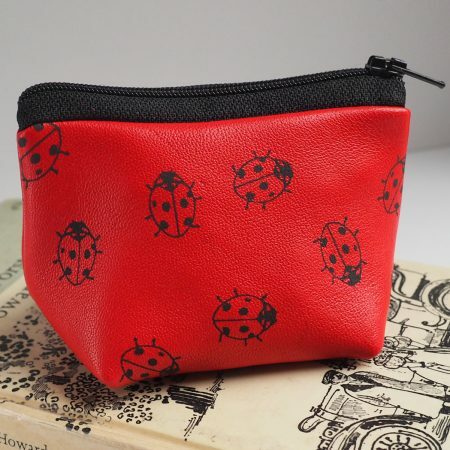 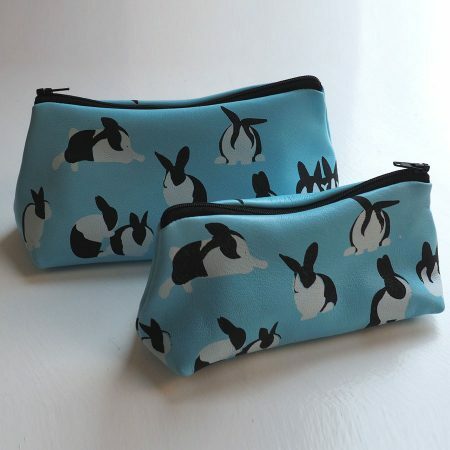 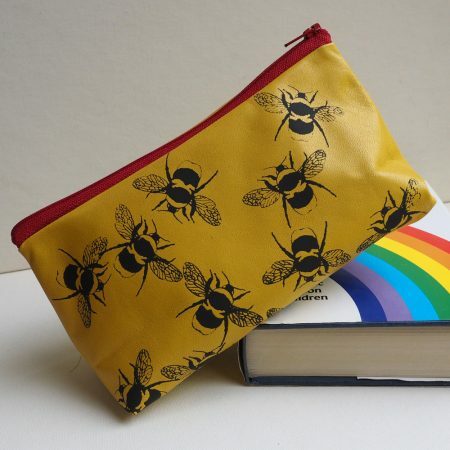 This is a lovely gift for a keen golfer. 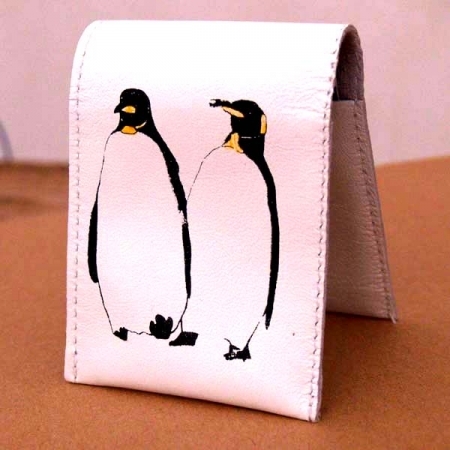 We can also add a message on the back in a handwriting style font for £3.